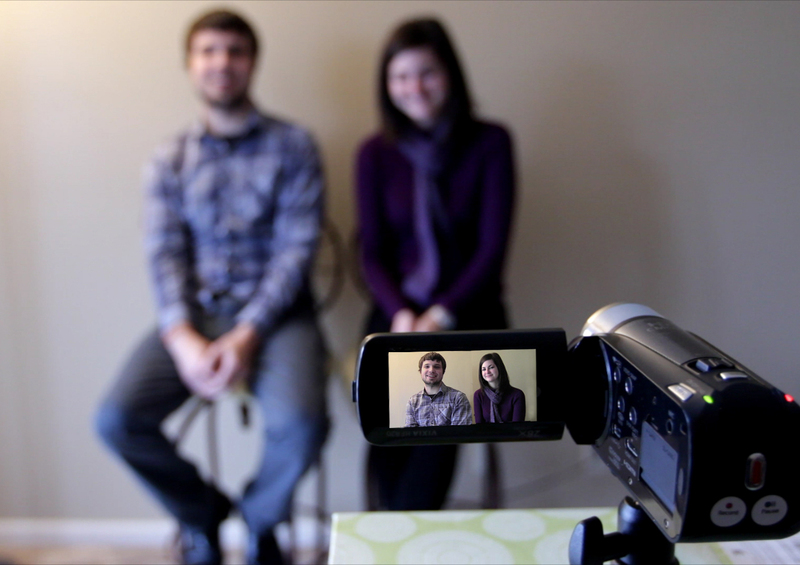 ShowPro Media, with whom we’ve had a longtime relationship for adoptive family video profiles and educational videos, won several awards for its work last month. 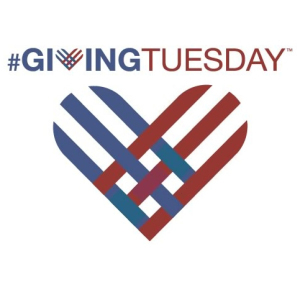 Now that Thanksgiving Thursday, Black Friday and Cyber Monday have come and passed, it’s time to recognize a season of giving starting with Giving Tuesday! One way YOU can spread National Adoption Month awareness is to call a local radio station and ask them to play an adoption song in honor of national adoption month. What song would you request? 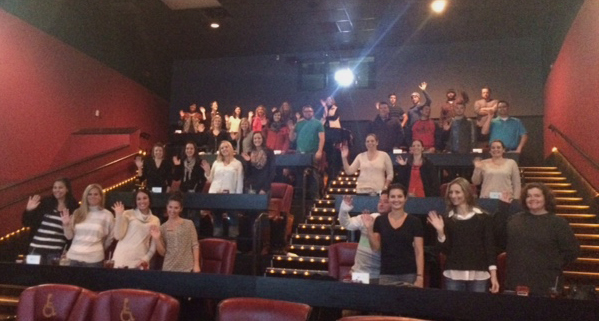 To help celebrate National Adoption Month, our staff purchased the rights to have a private viewing of the documentary, Closure. As National Adoption Month 2013 comes to a close, we wanted to share this another short video from Olympian and Adoptee Aaron Parchem on the impact adoption has had on his life. You can more about Aaron’s adoption story in our post Opportunities of Adopted Children.